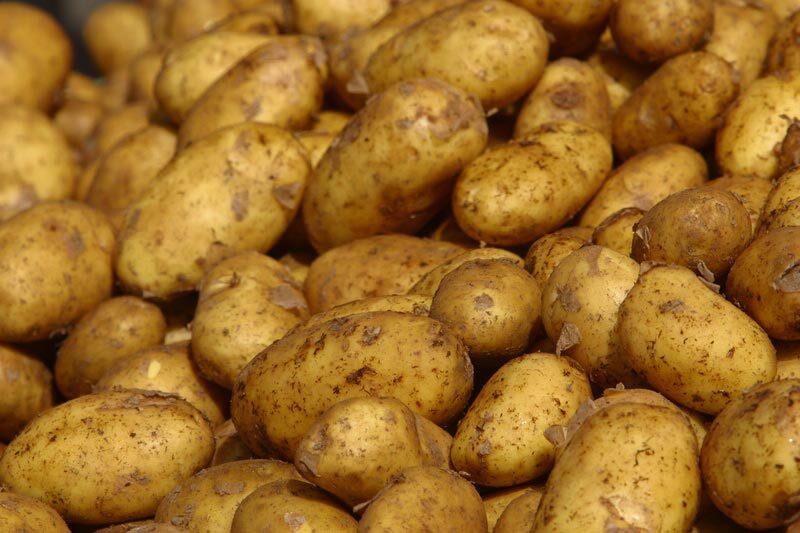 One of my chores at Paolino’s Market when I was a kid was to open up fifty-pound bags of potatoes and divide the spuds into ten- and five-pound bags. “Packing potatoes,” as we called it, was a frequent part of the routine in our store, and that was appropriate in its way, because what could be more routine than a potato — one of the most plain, most simple, and least consequential of vegetables. Or so I thought until I read 1493 by Charles C. Mann, author of 1491. In this substantial and exhaustively researched volume, Mann describes the impact of the voyages of Christopher Columbus, whom he calls Cristóbal Colón, the name the explorer answered to in Spain. Overall, Mann explains, the impact of those voyages was to globalize life on earth, sending folks traveling to hemispheres they had perhaps only dreamed about and distributing other forms of life, ranging from mosquitoes to horses, from tobacco plants to rubber trees, to spots where they had never existed before — a phenomenon known as the Columbian Exchange. Simultaneously, languages and cultural traditions and man-made products were scattered across the planet. So were doleful phenomena such as malaria and potato blight. The process that Columbus launched, and personally participated on his first trips across the Atlantic Ocean and back, is so complex and far-reaching, as Mann describes it, that I can’t adequately summarize it here. 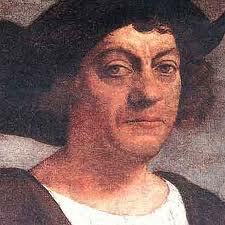 But the potato is a good example of the upheaval Columbus touched off. Little did I know last June, when I was watching my cousins hoeing potatoes in their massive garden in Il Valle di Sessa Cilento, that potatoes, which were first domesticated in the Andes, weren’t exported to Europe in quantity until the second half of the 16th century, when some species of them were being cultivated in the Canary Islands and shipped off to the mainland. 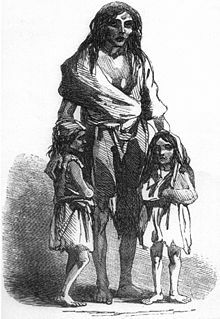 There is much, much more just to the potato story, including the fact that a blight that also originated in the Andes migrated first to North America and then to Europe in the mid 19th century, causing almost incomprehensible hunger and illness, especially but not solely in Ireland. Mann discusses the potato itself and its geographical history in minute detail, and he does the same with a broad range of subjects including slavery, the mixing of races in the “new world,” and the impact of world economies — most notably that of China — of the Spanish trade of silver from South America. His discussions frequently extend down to the present day, and this book in general is a valuable aid in understanding how the world evolved from the 15th century to the 21st. 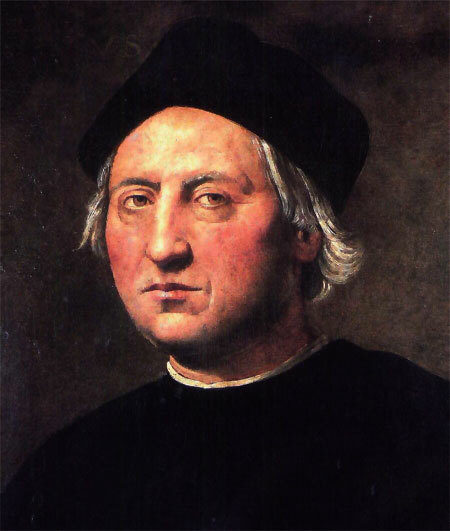 When I was a kid, I was led to believe by adults, who I assume meant well, that his contemporaries discouraged Christopher Columbus from undertaking his first voyage to “the Indies” on the grounds that he and his ships would drop off the edge of a flat earth. I didn’t imagine this. I have asked at least a dozen folks of my vintage — which grows increasingly rare, by the way — and they have recalled being told the same thing, even by teachers. 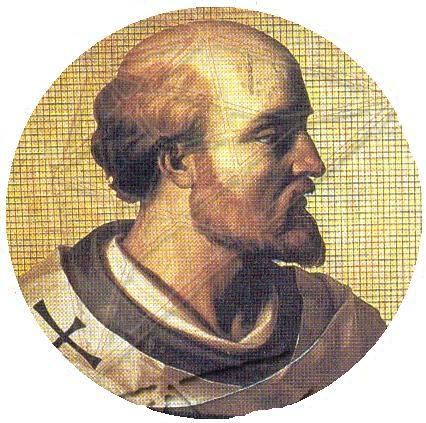 I was well into middle age when I learned that the Europeans Columbus was likely to have encountered knew that the Earth was a sphere, and that the argument current at the time had to do with the planet’s size, not its shape. I now know that the idea of a spherical Earth, dates from the sixth century BC, although it wasn’t until much later that there was practical proof of what had been generally accepted as the fact. 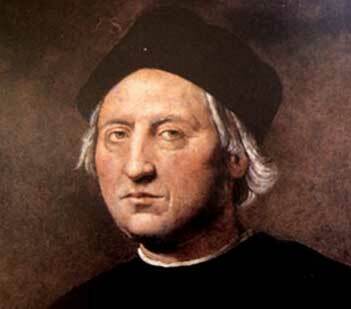 Columbus was one who helped to demonstrate it. The Admiral of the Ocean Sea, it turns out, wasn’t wrong about the globe; he was simply wrong about its dimensions. Nero was 16 years old when he succeeded his uncle Claudius, becoming the fifth Roman emperor and the last who shared a bloodline with Julius Caesar. 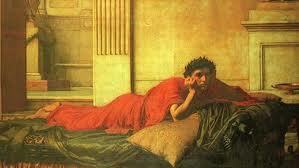 Among his interests were singing and chariot racing, and he wasn’t content just to be a spectator of either. Dando-Collins explains that Nero repeatedly entered amateur singing contests, which were all the rage at the time, much to the enjoyment of the hoi polloi and much to the dismay of the Roman nobility. Besides sponsoring and reveling in races, he also took the reins at times, once narrowly missing death when he was thrown from the chariot. He first entered a singing competition in Neapolis, what is now Naples. On the occasion of the fire in Rome, he was in his birthplace, Antium — present day Anzio — to participate in another contest. The fire evidently started in the food concessions under the stands of the Circus Maximus, which was the largest wooden structure of any kind and the largest sports arena ever built. The capacity was about 300,000 spectators. Rumors that Nero was responsible for the fire and that he had ordered his agents to impede the firefighting — such as it was — began while the city was still in flames. The rumors were the results of a complex of jealousies and intrigues that were common to life in the corridors of Roman power. They were encouraged, ironically, by Nero’s seemingly efficient response to the fire, which some said he caused so he could remake the city in his own image. He did build an enormous new residence for himself, but he also rebuilt the devastated part of the city with broader streets and a better water supply and — of all things — building codes to prevent some of the shoddy construction that had contributed to the losses in the fire. Nero did a great deal to assist those whose homes and belongings were wiped out in the fire, but he was no angel. He irritated powerful people with what they considered his coarse behavior — including his bi-sexual adventures — and with his choices for appointments, favoring freedmen to blue bloods. 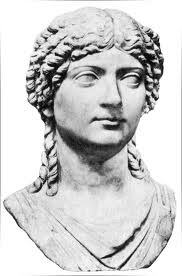 He led the kind of uneasy life that went with being emperor of Rome, and his insecurities — some of them well founded — resulted in the suicides and executions of many a noble figure, not the least of whom were his mother, Agrippina the Younger, and his stepbrother. 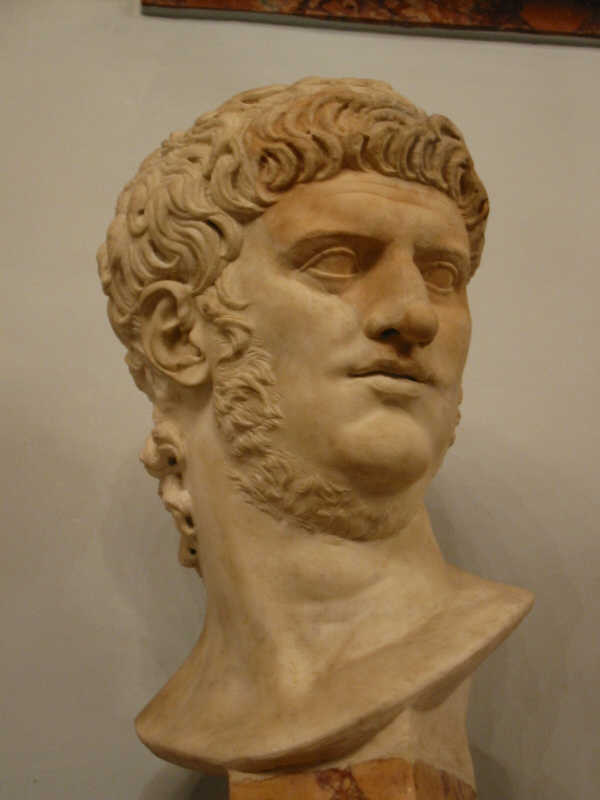 Dando-Collins describes in some detail the political dynamics and the bloody outcomes that both solidified Nero’s power and eventually led to his own downfall a few years after the fire, when he was only 30 years old. Many of us, who have no reason to be students of ancient Roman history, carry around a cartoonish notion of Nero as a crazy tyrant. But while Dando-Collins doesn’t try to disguise the extreme measures the emperor would take to keep himself on the throne — and his head on his shoulders — the writer does present Nero in context. 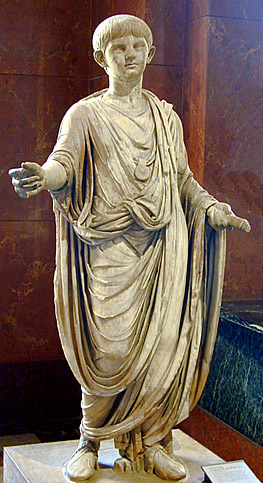 He points out that contemporary accounts of Nero’s life were written in most cases by men who disliked him, that his manner of dealing with political enemies and criminals was not out of line with the practices of the time — in fact, was more lenient — and that he was remarkably patient with people who ridiculed him. The author also regards Nero as a “visionary” with respect to public works and points out that the empire was prosperous under his administration — at least until he started collecting and spending money to rebuild the ruined capital. As much as we’d like to know the whole truth about people like Nero, they make history more interesting in their own way by flitting in and out of the shadows.